These holiday apartments in Barcelona offers comfortable accommodation at a great price. 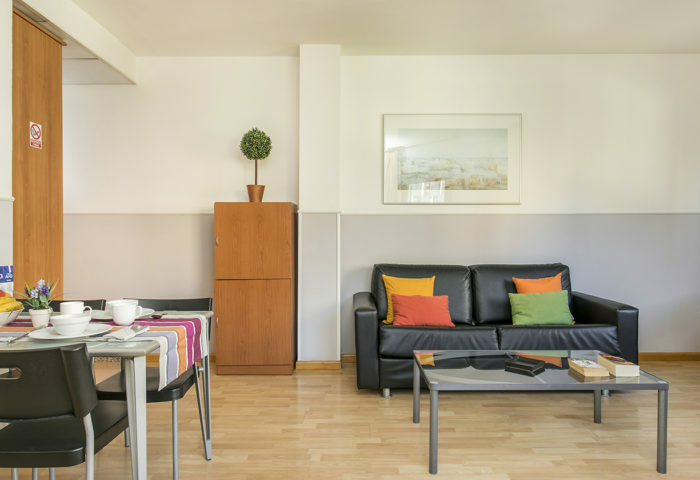 You can choose from our one or two bedroom rental apartments in Barcelona, fully equipped with all the facilities you need to enjoy your accommodation in Barcelona. 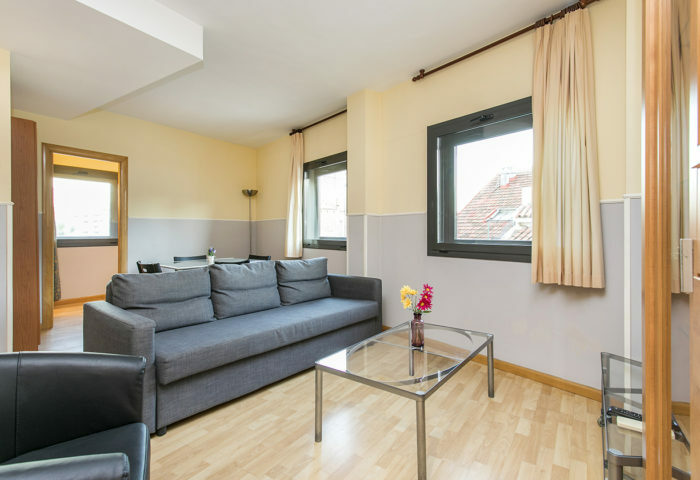 In this Barcelona rent apartment our guest services office is available onsite to help you organize and enjoy your vacation in Barcelona.